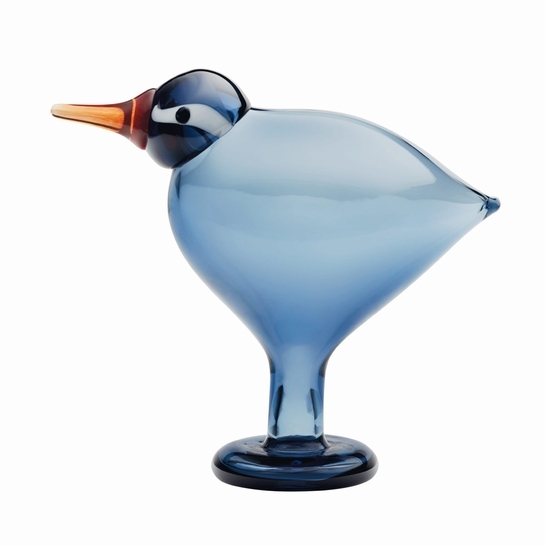 More about iittala Toikka Hong Kong Bird This Hong Kong bird is part of the second annual Bird and the City by iittala. Only 200 were produced in 2016, each numbered. Influencer Ivana Wong showed Toikka her perspective on the city in designing this bird.